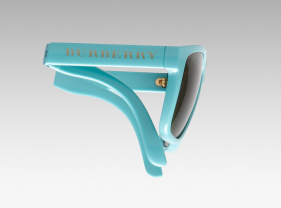 I had an OMG moment when I was looking through a magazine and spotted the Burberry ad for these Burberry sunglasses. Not only does the color scream my name but when I looked them up it showed how they "collapse" to fit into a pocket! I hate that they are so pricey but a girl can dream, right?! 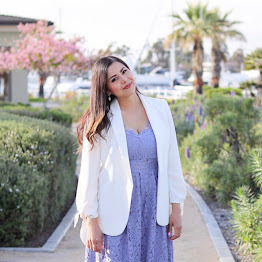 Don't forget to check out my San Francisco Day One Post (click here)! I want them! Is that the only color that they come in? Cool glasses! 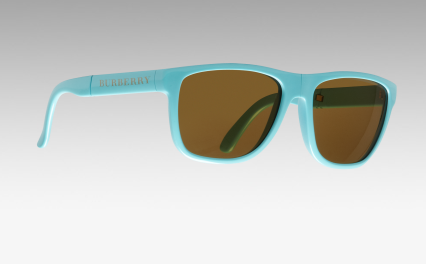 I saw them at the burberry store and they are amazing!!! @Angel: They come in like 8 different colors! Would you see mne and follow me if u like it?i'd be very happy..i wait u! Indeed, I love coloured trousers! They would be lovely with a black blazer and black pumps. What a great, summery pop of color! 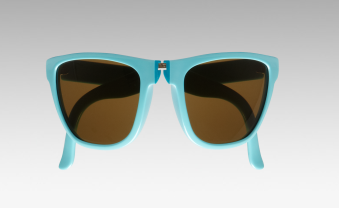 i like how you can fold it that way..and i so wanna own a pair of whacky coloured glasses..
Love ur blog. May be we could follow each other?